The third edition of the North East India Fashion Week The Khadi Movement will be held at Itanagar’s Nyokum Lapang Field from 10th to 12th November, Fashion designer Yana Ngoba announced recently. 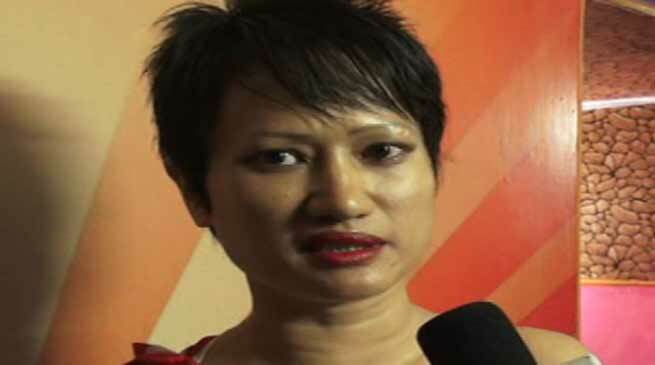 Yana said that the much awaited third edition of the fashion week, a platform for the indigenous weavers and designers of North East India, will be organized in association with the Arunachal Pradesh Government and Arunachal Tourism. Yana Ngoba’s flagship event, NEIFW has been conceptualized to inspire and encourage the region’s artisans and designers who work exclusively to promote northeastern fabrics and culture. Earlier, the Hong Dree in Ziro, Assam and Nagaland edition of the fashion week drew huge response and the Itanagar edition marks the grand finale of the third year of North East India Fashion Week. The event will showcase collections by around 50 indigenous weavers and designers from different parts of the northeastern region, a designer from Delhi and Philippines. Besides, the three evenings will also feature a number of breathtaking performances by musicians and dancers from different states of the region, showcasing the rich folk culture of northeast India. Performances by Karbi Folk Rock performer Phuningding, celebrated singer and composer Guru Rewben Mashangva and Saka Mashangva and popular Assamese singer and composer Simanta Shekhar will set the mood for the three evenings.